Home » News and Views » Ian Pollard – #888 excited by growth prospects. Ian Pollard – #888 excited by growth prospects. By Ian Pollard in News and Views, Uncategorized on 19th December 2018 . 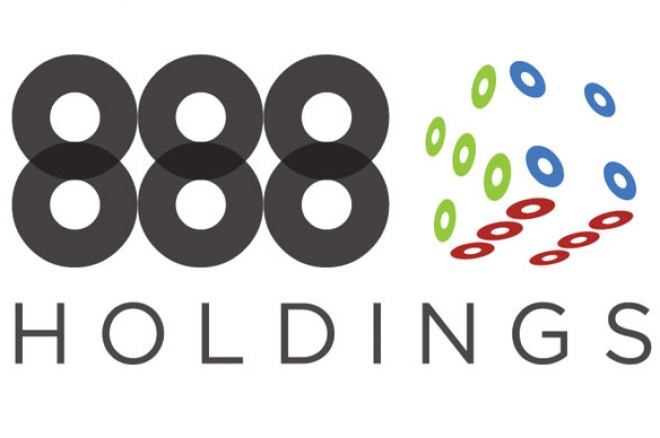 888 Holdings plc 888 updates that it has delivered further progress during the second half of the year. In the UK the initial positive trends in revenue seen in the first half have continued in the second half. In the US it remains very excited by long-term growth opportunities with significant operational progress made throughout the year. the Board also remains excited by the company’s long-term growth prospects.